I was recently sent a box of delicious baked goods from Bakerly. They are a company that makes delicious snacks and baked goods using only natural ingredients. Everything is made without artificial ingredients, preservatives, gmo’s, high fructose corn syrup, hydrogenated oils, and zero trans fat.. Their filling is made with real ingredients like real strawberries. They are the creators of the #1 bakery snack in France. 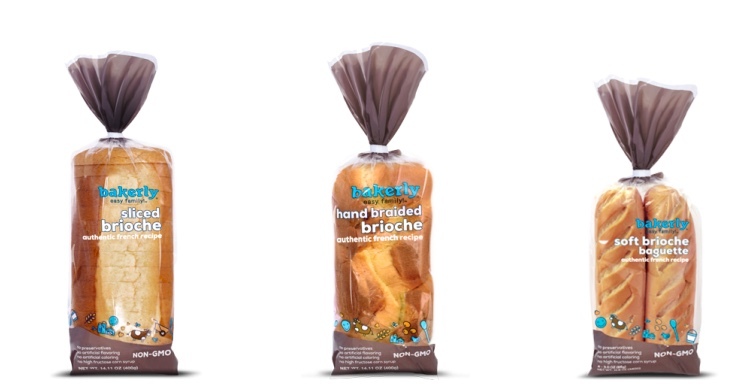 I was sent brioche rolls, hand braided brioche and 2 packages of filed crepes, chocolate filled and hazelnut. The crepes were a huge hit with my kids. My daughter who has the biggest sweet tooth loved the crepes. My husband loved the rolls and bread. 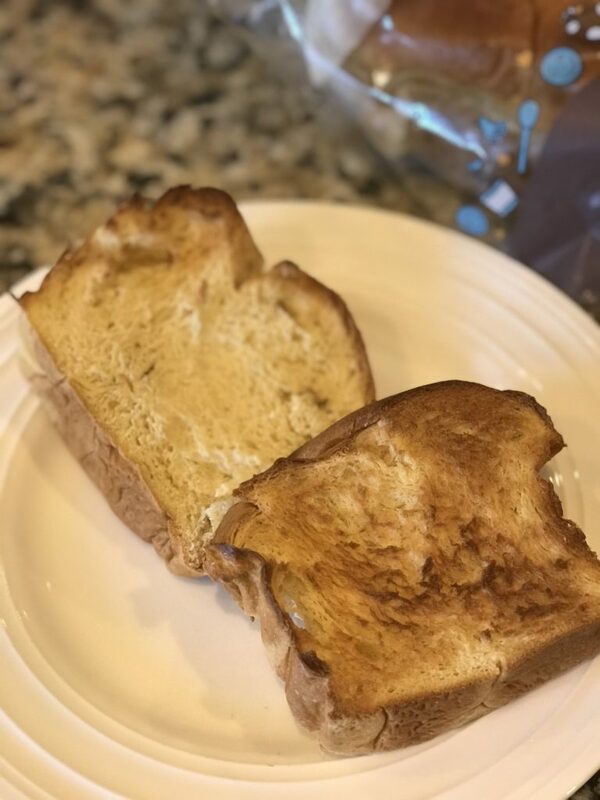 The bread toasts well and is perfect for the morning with a little jam. We tasted this brioche below and it was serious. My husband was going crazy for it, You don’t need to add anything to it. Kids might like a little jam but its good on its own. 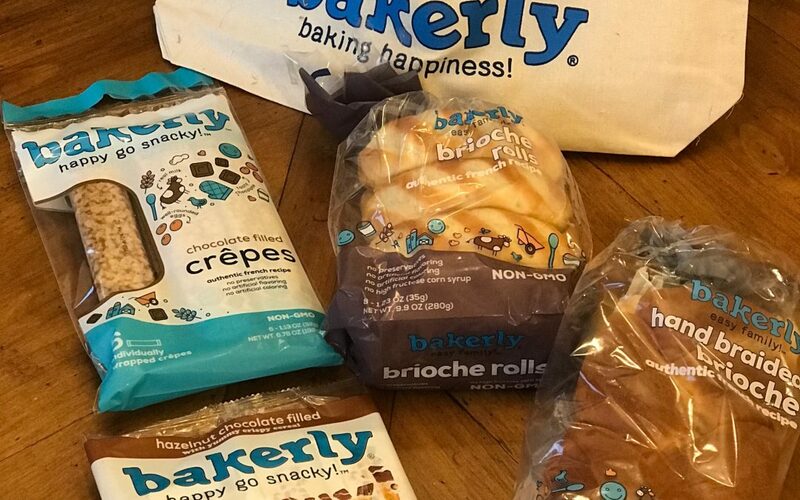 See our review and pics on instagram of Bakerly baked goods.